Marketplace Pricing Management allows you to check product price across the different marketplaces to ensure price updated with Unicart. At the same time, you can also update and sync product price to multiple marketplaces instantly to earn the amount you want. With Marketplace Pricing Management, you can manage pricing across multiple marketplaces effectively in one place, without login to marketplace platform respectively. This feature is only available in Unicart Pro Plan and above. You want to monitor your marketplace prices closely to ensure there is no rate discrepancy. You have increased or decreased product price and want to update new price to marketplace. You want to sell different prices to different marketplaces. You found that product price from the marketplace is not tally with Unicart. Note: This works for synced products and marketplace product price update only. If you want to update price for your Unicart store, please perform at Products > More icon > Manage Pricing first before using this. 1. 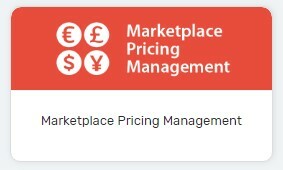 Navigate to Marketplaces page and choose Marketplace Pricing Management. 2. Select Marketplace which you wish to check or update price. You can select up to 3 marketplaces at one time. 1. Click Check button on the top right to retrieve product price instantly from marketplace. 2. 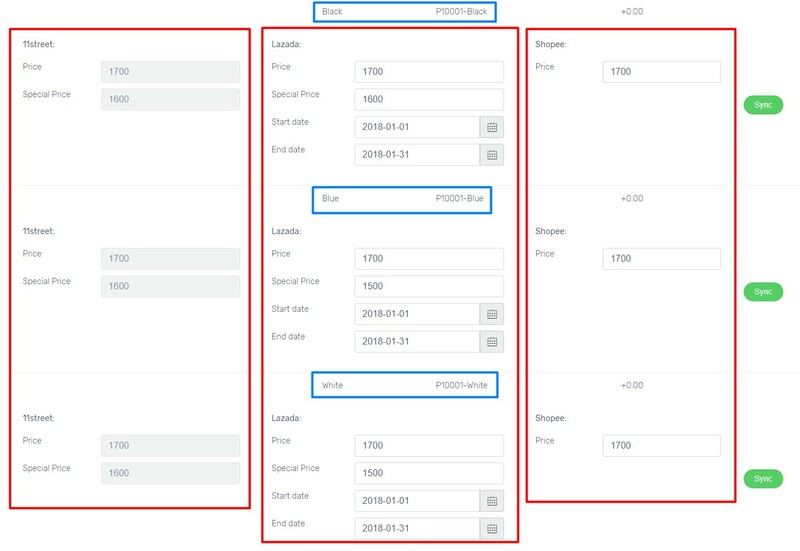 When it finishes loading, it will show current marketplace price of the product in variant field. Due to Lelong API requirement, it does not support to retrieve pricing data from Lelong automatically. 1. Enter new price in variant field which will be updated later in marketplace. 11street price requires to fill up in main SKU field. Lelong price requires to fill up in main SKU field and variant SKU field (if variants apply). Shopee allows to sync selling price only. 1. Click Sync on the main SKU to sync 11street price. 2. 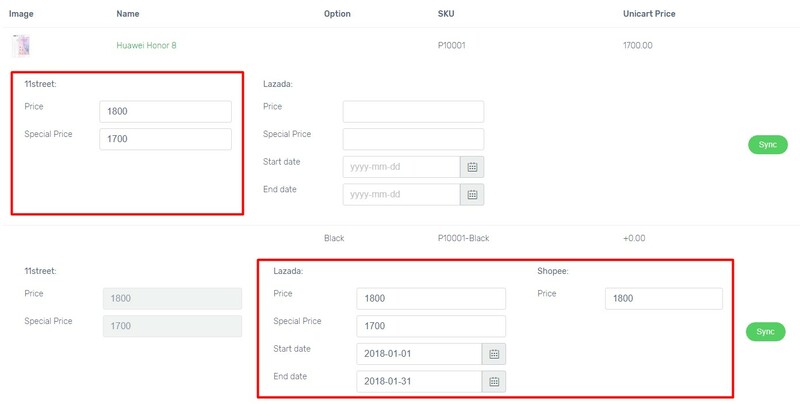 Click Sync on the variant SKU to sync Lazada, Shopee and other marketplaces. 3. It will show Green Tick icon when it is successfully synced. We would suggest you to cross check on marketplace end to ensure that new price has been successfully updated to marketplace. Trace Order helps you to search the products purchased within 24 hours, 48 hours or 72 hours so that you can monitor marketplace price closely and ensure it is up-to-date. Note: Marketplace orders can only be traced if they have been synced to Unicart. 1. Click Filter Products bar, select the order duration, and click Search button. 2. It will list the product that purchased within the chosen period.